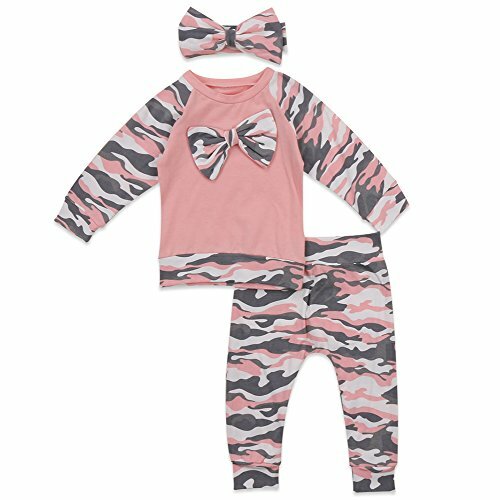 This set is perfect for kids who love to dress up in camouflage and play. 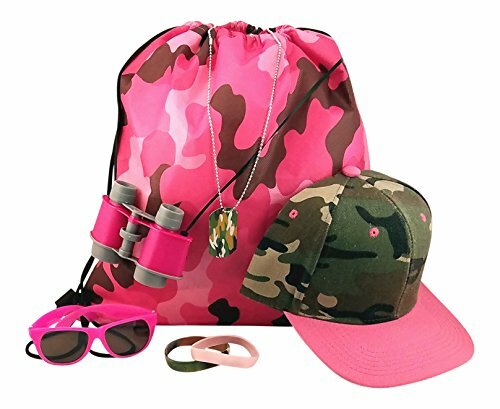 Also makes great birthday party favors.This set includes one (1) each: cotton drawstring tote backpack, adjustable camouflage cap, toy binoculars, personalizable dog tag, sunglasses and (2) silicone bracelets. 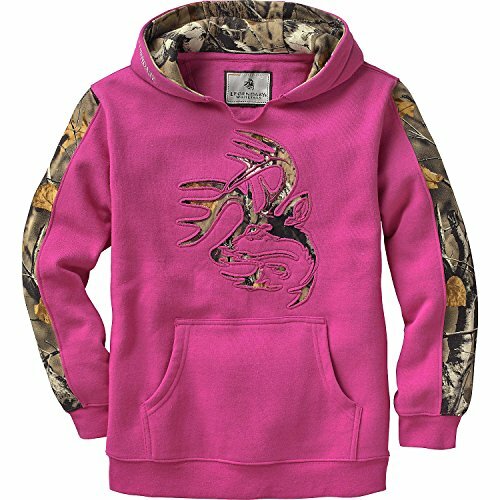 Comes in woodland green and pink camouflage. Pack up your gear for an adventure with the 15" non-woven polyester backpack with a cotton drawstring. Easy to personalize the Camouflage Dog Tag Necklaces with your own permanent marker. Each tag is 2" in length, made of metal and comes with a 24" metal chain with clasp. The necklace item contains breakaway features, attachments or materials required by the Consumer Product Safety Commission's children's jewelry standard. The sunglasses and binoculars do not provide anti-UV function. Do not look directly into the sun with them. 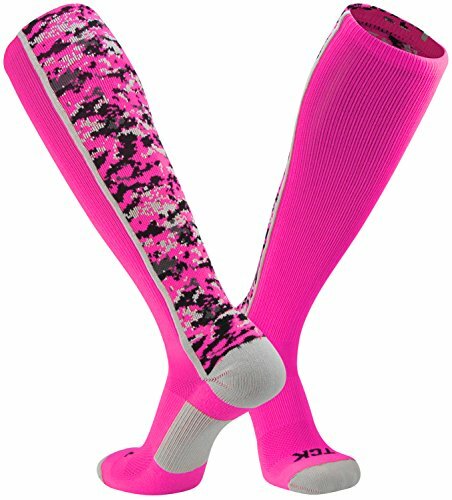 Product color pattern and/or style may differ than that shown due to randomness of camouflage and manufacturing updates. Size information: Size 70: Bust*2 22 cm, Top Length 36 cm, Pants Length 36 cm, For Age 0-6 Months Size 80: Bust*2 23 cm, Top Length 38 cm, Pants Length 38 cm, For Age 6-12 Months Size 90: Bust*2 24 cm, Top Length 40 cm, Pants Length 40 cm, For Age 12-18 Months Size100: Bust*2 25 cm, Top Length 42 cm, Pants Length 42 cm, For Age 18-24 Months Package Contents: 1*Romper & 1*Pants & 1*Hat Attention Please: For transportation needs, there will be a fold phenomenon in the dress that you receive. Please don't worry. This fold situation will disappear after the first time you clear or iron. About color: Pictures are samples for reference only due to limitations in photography and the inevitable differences in monitor settings The colors shown in the pictures may not correspond 100% to those in the items themselves. About size: As all dimensions are measured by hand, there may be 2-3cm deviations. Please ignore the tag size comes with clothes. The tag sizes sometimes can be a little larger than our description size because those are for Chinese. Our sizes are 1 or 2 sizes smaller than that of European and American people. 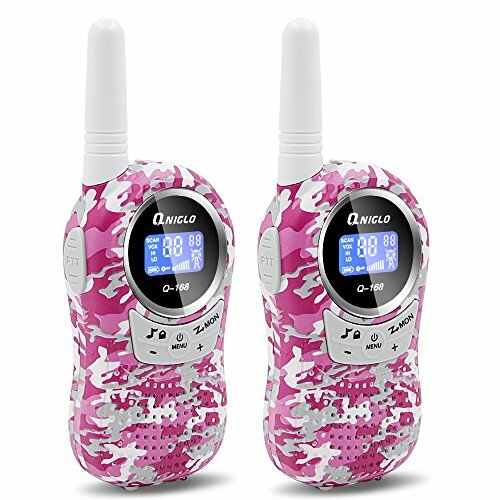 Truly awesome radios with great range, they work phenomenally on cruise ship, mountain, driving, and so on!Specification:-Squelch: Auto squelch, CTCSS/DCS-Scan: Auto scan 22 CH-Alert: Call alert-Lock: Channel lock-Tones: 10 call tones/ talk confirmation tone/ keypad tones / monitor mode-Voice Transmit: PTT/ VOX function-Radio Service: FRS/ GMRS-Frequency Range: UHF 462-467MHz-Battery: 4x AAA batteries for each-Battery Usage Time: about 16Hours with automatic power saving function-Earphone Jack: 2.5mm/ 0.1inchTalking Range:Sea level: 3-5KMOffice building: 1-30 FloorCity area: 1-3KMDriving station: 0.5-2KMNote: You can use walkie talkie with AAA battery or rechargable battery, you can't charge the walkie talkie with AAA battery directly, you only can charge the walkie talkie with rechargable battery! 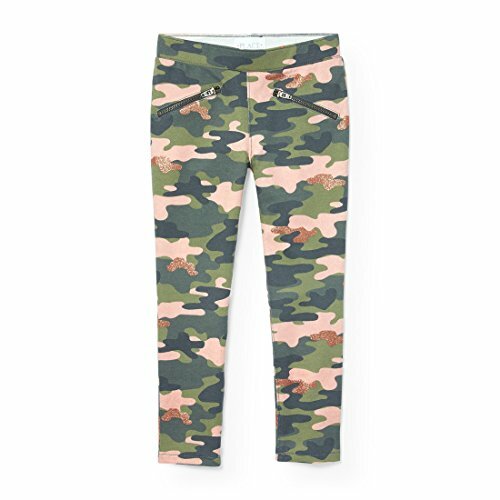 A camo-cool jeggings style with glitter glam! Banz earmuffs, ear protection for children 2 years and older, these funky earmuffs not only look great, but will also protect children's ears from potentially harmful noise. 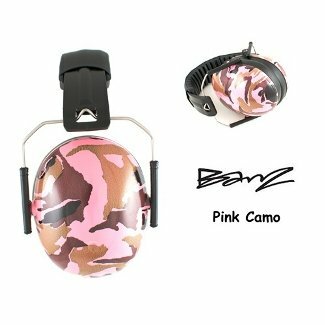 The Banz hearing protectors effectively attenuate harmful loud noises without shutting out other ambient sounds. The earmuffs are easy to wear, with a low profile and no protruding parts that can catch on things. The wide, foam filled cushions ensure that the set doesn't squeeze uncomfortably, and there is plenty of space for the ears inside the shells. Banz earmuffs have a comfy leather cover over the headband to ensure all over comfort the weight is also important to comfort; each ear muff weighs just 190 grams. Lightweight Pink Camo Sleeping Bag by RevalCamp. Indoor & Outdoor use. Great for Kids, Teens & Adults. Ultra light and compact bags are perfect for hiking, backpacking, camping & travel. 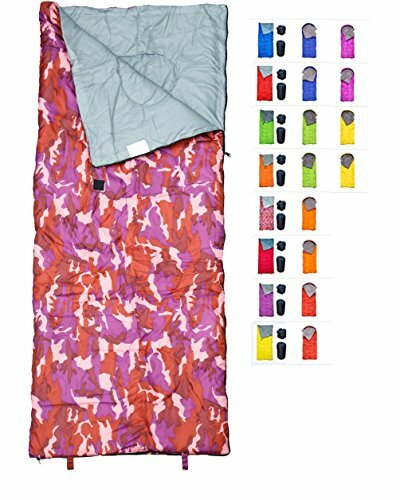 Ultra Light Sleeping Bag by RevalCamp for indoor and outdoor use.Technical Data: Weight: 2 lbs / 0.8 kg Colors: blue, red, violet, orange, green, pink-camo, yellow, bordeaux Product size: 30x71'' / 75x180 cm Compact stuff sack: 7x7x15'' ; compressed: 7x7x7'' Shell & Lining: 190T polyester - Good UV radiation, color fadeless, weather resistant. Filling: 200g/m2 polyester fiber Temperature (degrees): above 40 Fahrenheit / 5 Celsius 365 Days Satisfaction Guarantee: RevalCamp products are covered by 100% satisfaction policy. If you have any issues with the product, we'll replace or refund it. BUY IT NOW WITH CONFIDENCE! 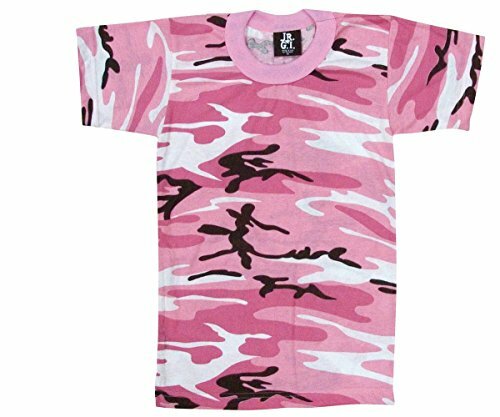 Copyright © Wholesalion.com 2019 - The Best Prices On Kids Pink Camo Online.